The graphics card of your computer (GPU) is the most crucial component when it comes to determining gaming performance. Unfortunately, choosing the right graphics card from the many options there are may be daunting. To relieve you from the hassle, we thoroughly tested and came up with a list of the best. As you look to buy a graphics card, you should consider the factors below. Resolution: Pushing more pixels will need better performance. Make sure you have at least 1080 pixels in your gaming system. PSU: Ensure that you have the right supply and a good 6 or 9-pin connector. AMD for instance, recommends a PSU of 750-watt for Radeon VII. Video memory: Experts recommend a minimum of 4GB card for 2560 x 1440 and 1920 x 1080 resolutions, and a minimum of 8 GB memory for 4k Resolution (3840 x 2160). G-sync or FreeSync? – In case your monitor supports the FreeSync anti-tearing technology of AMD, you ought to have a Radeon card. Displays that are G-Sync capable require Nvidia GeForce cards to work well. Capable of delivering 4K smooth frame rates with detail when settings are maxed out, Nvidia GeForce RTX 2080 Ti does more than the former GTX 1080 Ti could manage. Like its 1080 Ti predecessor, this graphics card is capable of offering a smooth UHD gaming so long as you are willing to switch off some settings. This GPU has a core clock of 1,350 MHz, a TDP of 260 watts, and a GDDR5X Video RAM of 11 GB. GeForce RTX 2080 Ti’s remarkable pros are its incredible thermal solution, its future looking technology and a great performance at 4K, high settings. The downside is its price, which is out of reach to many gamers. If you are an enthusiast with a VR headset, you then need to achieve some level of performance to get rid of jarring artifacts. The RTX 2070 graphics card is adequately fast to keep up with 90Hz refresh rates of modern HMDs and comes with a virtual link port to connect future headsets with only one cable. While this feature may not be useful today, it will most definitely come in handy once you consider upgrading your VR headset sometime later. The price of RTX 2070 is quite high, but its performance capabilities and future-proofing features make it one of our top picks for VR. 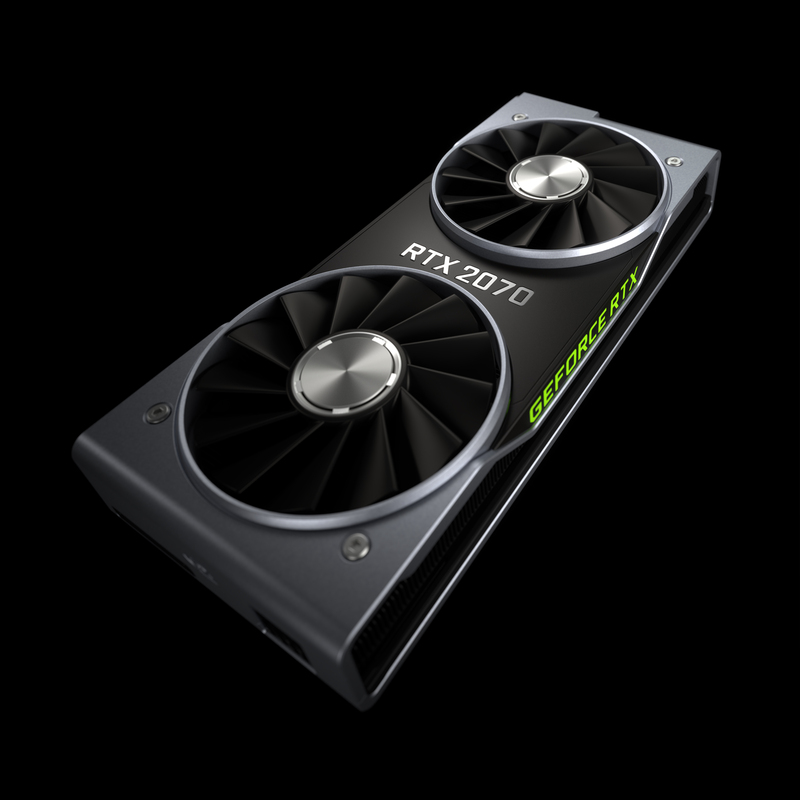 RTX 2070 comes with a 1,410-core clock, 185 watts TDP, and a GDDR6 8GB Video RAM. Its outstanding pros are a great cooling feature, and that it is quiet under load. This graphics card is also faster compared to GTX 1080. However, RTX 2070 is highly priced. 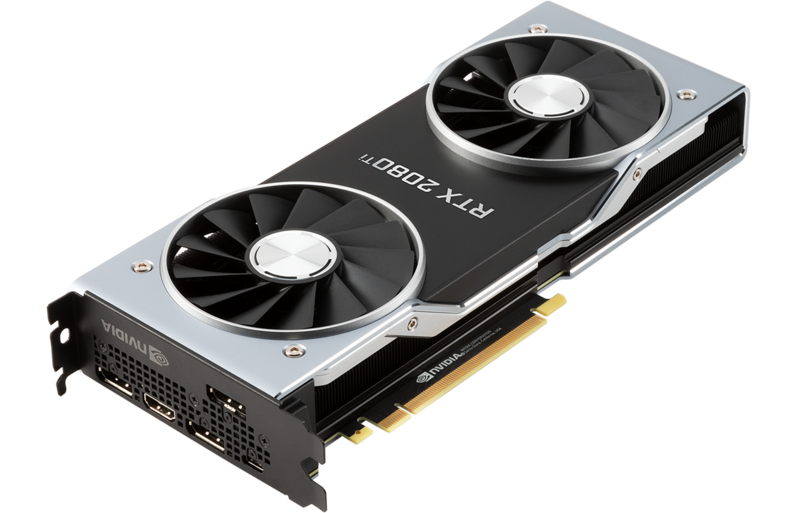 If you want a great card for high-refresh gaming at 1080 pixels as well as a great performance at 1440p, offering frame rates that resemble those of the former generation’s GeForce GTX 1070, you then should opt for GTX 1660Ti. By stepping up to RTX 2060, you will get higher frame rates at 1440p as you also bring the company’s RT cores to the table. With the small number of games that support these features though, RTX 2060 does not look good in performance-per-cost evaluations, hence making the GTX 1660 Ti an excellent option for budget buyers who value 1080 pixels. Best for 2K gaming, this graphics card comes with a 1,500 MHz core clock, a 120 watts TDP, and a GDDRG 6GB video RAM. The model’s greatest pros are that it retains both turning video decode and encode acceleration features, and offers high performance at 1080P and acceptable frame rates at 1440P. The most significant con is that this graphics card has no Tensor or RT cores, which implies that you will not be able to try DLSS or ray tracing. 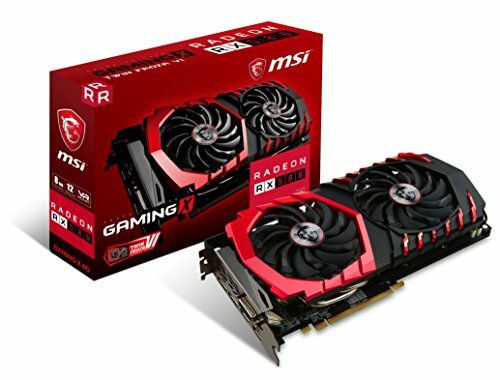 Meant for 1080 P gaming, this graphics card has low power consumption when used on multiple monitors. You can get it both in 8GB and 4GB video RAM capacities.This coupled with its 1,411 MHz core clock; high performance is guaranteed. RX 580’s only con that it consumes more power compared to Radeon RX 480. For more details on the graphics cards above and more gaming hardware reviews, click here.